Under the gleaming hood of this premier gas grill is a finely crafted, serious cooking machine designed to ignite your outdoor cooking experience. 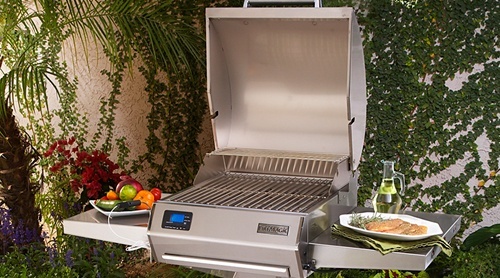 These stainless steel grills are durable and easy to clean. Find out more about the Echelon Diamond Series of Fire Magic Grills at Casual Creations today.